The post-Computex lull continues with another unconfirmed-yet-spicey rumour coming through regarding new GPU releases in 2018. As we know, AMD's Radeon Instinct enterprise GPUs are due on 7nm in the second half of the year, but nothing new for the consumer markets was expected before Q1 2019. Now, coming from user wjm47196 at Chiphell and via /r/AMD, is news that AMD Polaris may be refreshed on 12nm as Polaris 30, and released before the end of the year. Polaris is the architecture AMD utilised in the Radeon RX 400 and most recently 500-series GPU, that latter of which was manufactured using a 14nm LPP process. Polaris 20, AKA the Radeon RX 580, was the most recent outing and proved immensely popular with cryptocurrency miners (and mainstream gamers before that). Polaris 30, likely to be sold as the Radoen RX 6x0-series, would be the second refresh of an architecture which debuted in 2016. A transition to 12nm would potentially bring improved efficiency, or improved clock speeds (and hence performance) within the same TDP envelope. The original rumour pegged a performance improvement at ~15%, and that's certainly nothing to be sniffed at. Of course AMD are past masters of squeezing every last scintilla of performance from their veteran GPU architectures, so it should come as no surprise that they've taken this approach for Polaris too. Assuming that Navi on 7nm isn't ready for consumers prior to Q1 2019, and Vega isn't suitable for mainstream GPU designs due to a need for expensive HBM memory, a Polaris refresh this year does make sense. System Integrators and OEMs typically clamour for products they can sell as 'brand new' when the end of summer approaches, even if it is an ostensibly minor tweak to an established product. 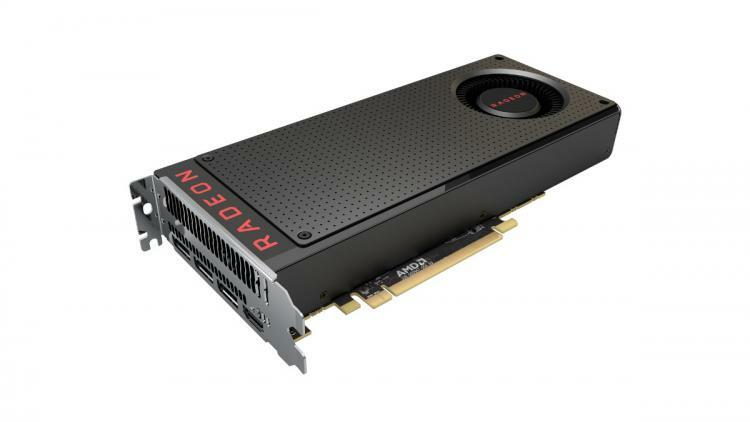 AMD will also have to compete with NVIDIA's expected next-gen cards, and in the absence of a brand new architecture, aggressively priced refreshes of Polaris and Vega are their main avenue to market share.